Dearing, GA-Mrs. Virginia Ann Whitaker, 77, of Randall Hunt Rd., Dearing, GA entered into rest November 24, 2018 at University Hospital McDuffie. Mrs. Whitaker was born in Charlotte, North Carolina to the late Albert Sidney Broome and Virginia Kirby Broome. She grew up in Myrtle Beach, South Carolina and lived in Sylvania, GA before moving to Thomson in 1980. Mrs. Whitaker was a retired Materials Manager from McDuffie Regional Medical Center. 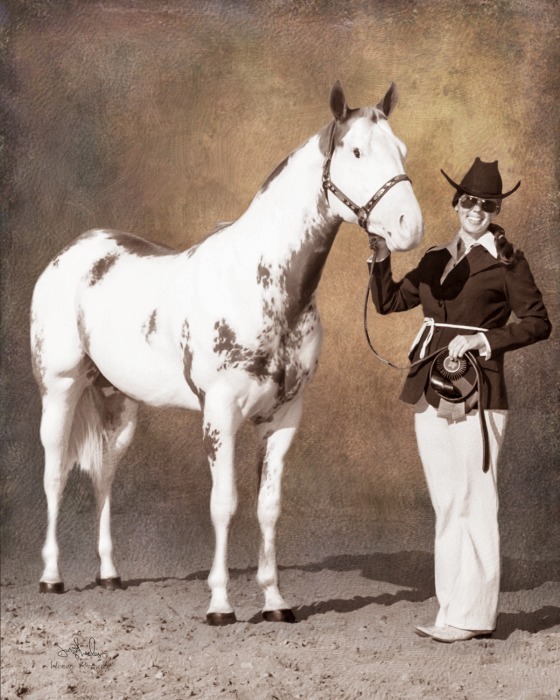 Her greatest passion was horses and going to horse shows. In addition to her parents, Mrs. Whitaker was predeceased by her husband, Ronald James Whitaker. She is survived by her daughter, Carey Dougherty. The family will receive friends from 5 until 7 p.m., Thursday at the funeral home. A graveside service will be held Saturday, December 1, 2018 at Ocean Wood Memorial Park in Myrtle Beach, South Carolina. Beggs Funeral Home, 799 Cobbham Rd., Thomson, GA is honored to serve the family of Virginia Ann Whitaker.